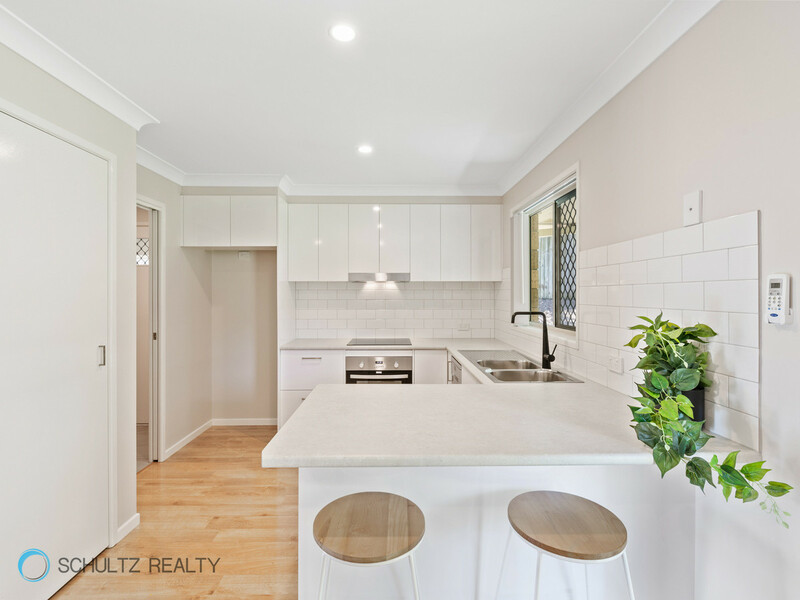 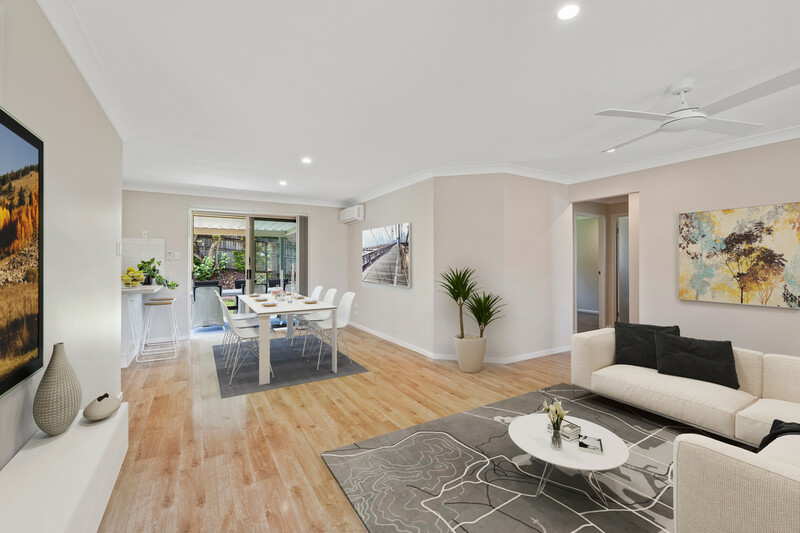 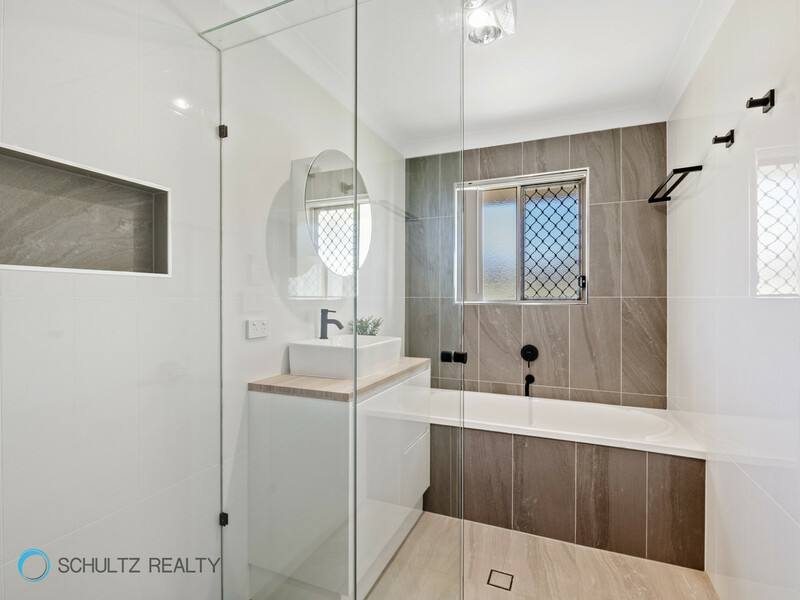 This wonderful modern, fully renovated, 4 bedroom home with open plan living, is located in a sought after area of Mount Warren Park. 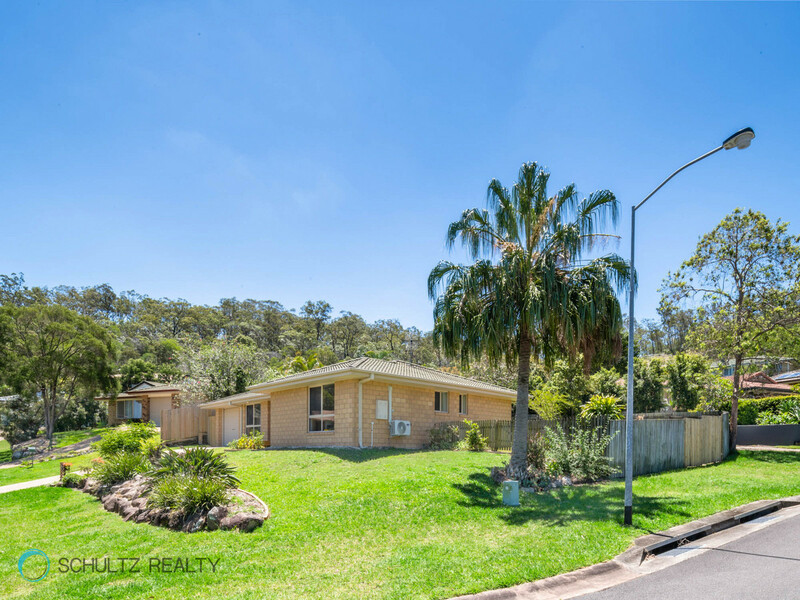 Situated on a high 621m2 corner block in a very quiet cul de sac, this is a perfect family home or investment. 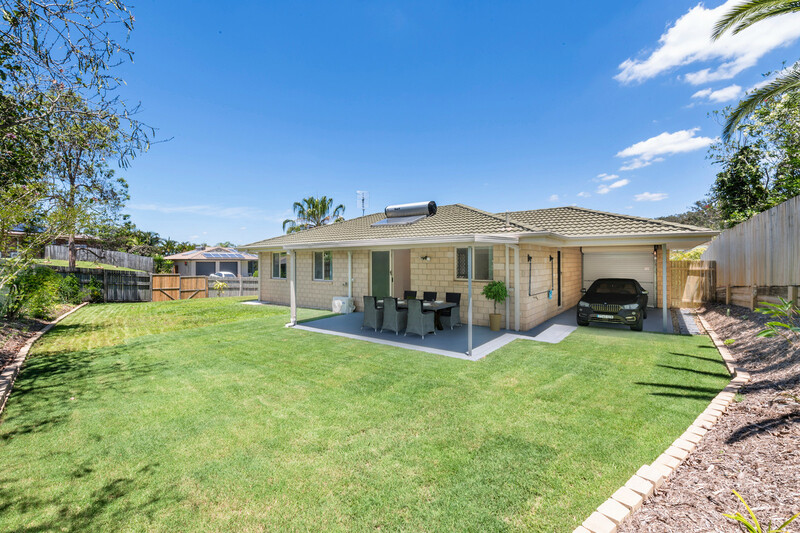 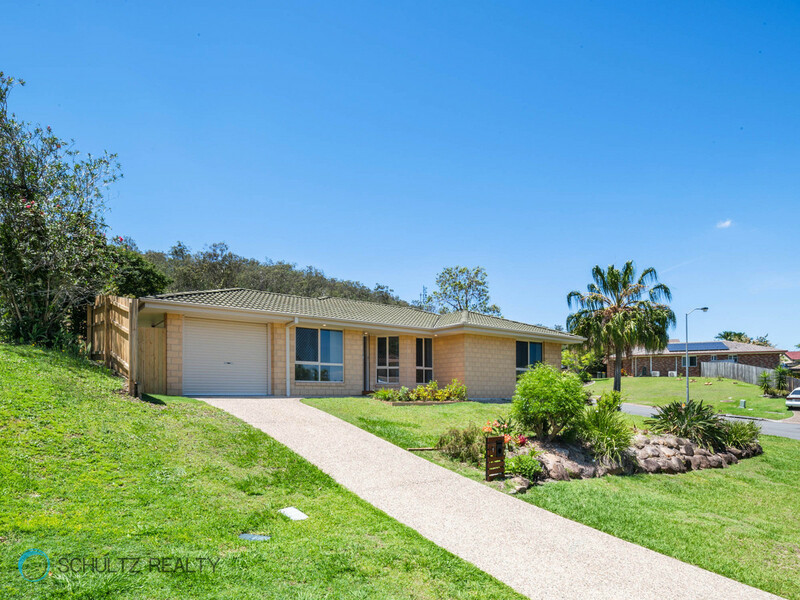 • Walking distance to Windaroo State Primary School. 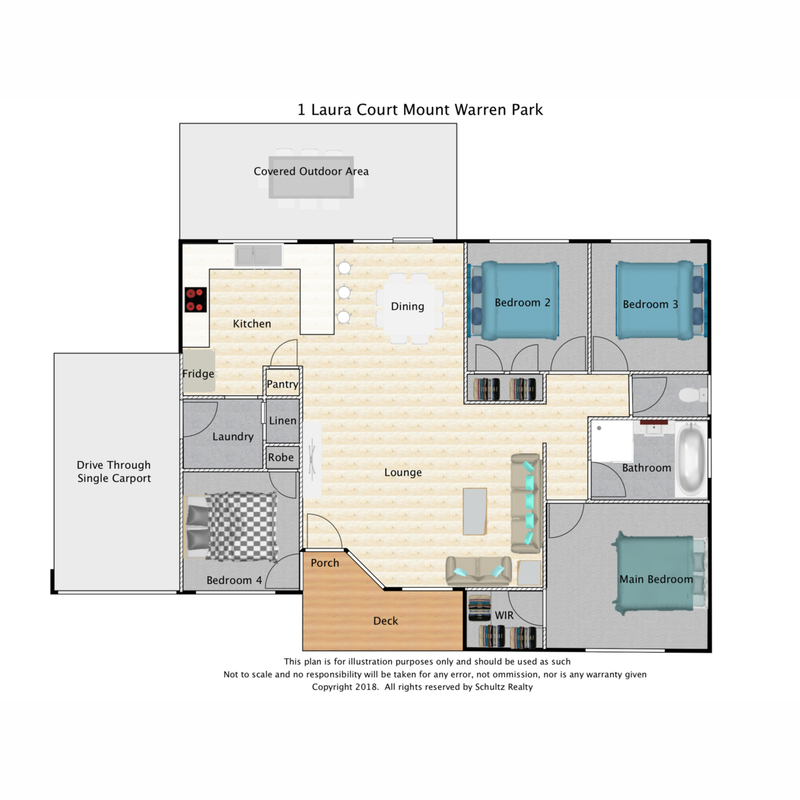 Mount Warren Park is located half way between Brisbane CBD and the Gold Coast. 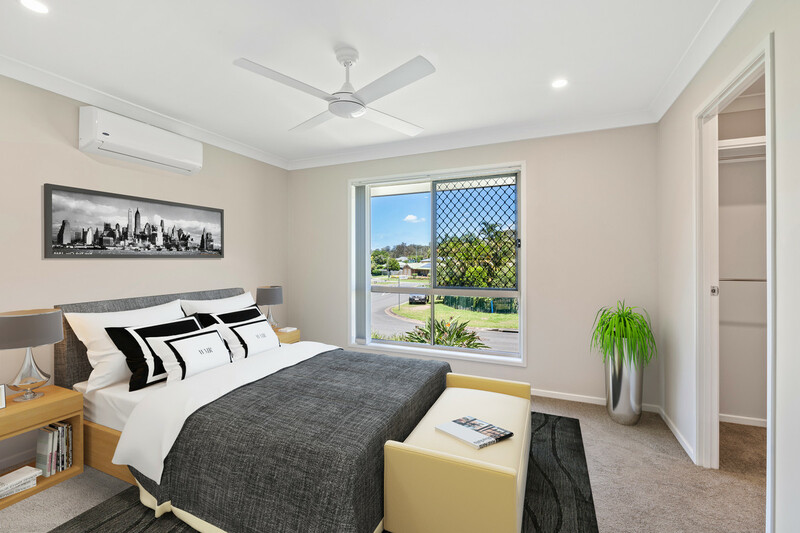 With easy access to the M1 and close to quality schools, shops, trains, restaurants, cinemas and golf courses, it’s the perfect place to live. 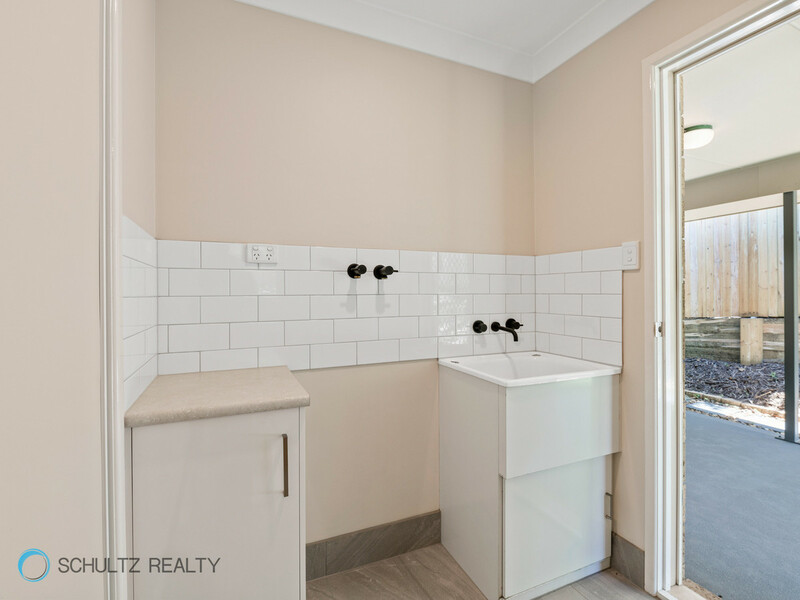 With an estimated rental return is $430-$450pw, this will also suit the astute investor.